Dr. Bernd Hupfer and Zhichao Ying have recently joined the international IP law firm Dennemeyer & Associates in Frankfurt. Dr. Bernd Hupfer is specialized in chemistry while Zhichao Ying, Chinese and European Patent Attorney, focuses on communication technology. As a pioneer in internationalizing strategic intellectual asset management, Dennemeyer & Associates has specialized in the preparation and worldwide registration of patents, trademarks and designs. Its international team of lawyers and attorneys is admitted to practice before the patent and trademark offices of major European and non-European jurisdictions. Dr. Bernd Hupfer's area of expertise includes chemistry, polymer science, trademarks, designs, patents, contracts, litigation, employee inventor compensation law, IP transactions, licensing, office proceedings, etc. Before joining Dennemeyer, Dr. Bernd Hupfer held various positions in R&D, quality management and manufacturing in several internationally-known corporations. 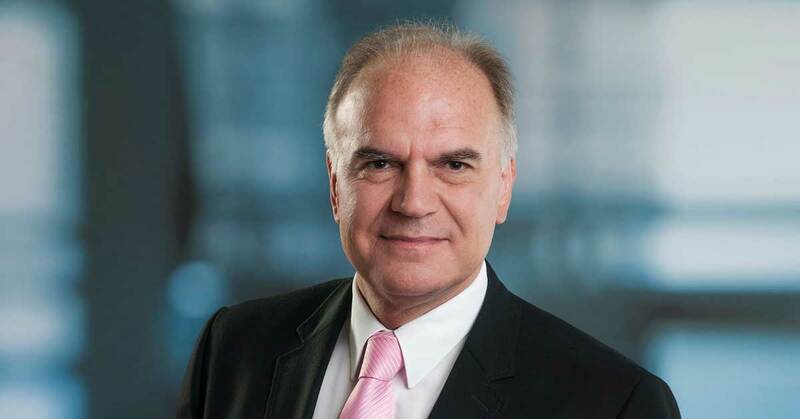 Dr. Bernd Hupfer was Head of “Intellectual Property EU” of Celanese Corporation, where he was also Chairman of the Managerial Employees’ Committee (Sprecherausschuss) of Celanese’s German group companies. He brings in a wealth of knowledge in the development and maintenance of patent portfolios, including enforcement and defense of patents in European and non-European countries. Dr. Bernd Hupfer studied chemistry and received his Ph.D. in polymer science at the University of Mainz, Germany. 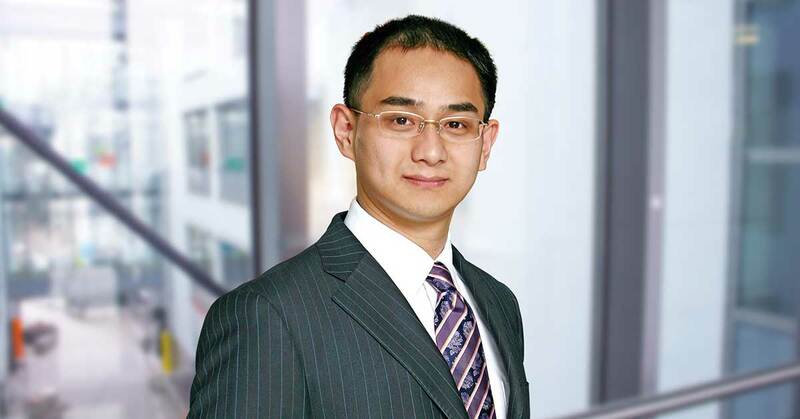 Zhichao Ying's area of expertise includes engineering, trademarks, designs, patents, mechanics, electronics, strategy and counseling, office proceedings and negotiations. Zhichao Ying holds a master's degree in Communication Engineering & Networks from the Technical University Kaiserslautern, Germany and is both a Chinese Patent Attorney (since 2008) and a European Patent Attorney (since 2017). He regularly gives lectures on Chinese and European patent law. Zhichao Ying also contributes to the business development of the Great China area (mainland China, Hong Kong and Taiwan), being in constant communication with his Chinese clients and getting acquainted with their specific needs. “Mr. Zhichao Ying brings with him an extensive amount of knowledge that will be invaluable to the future of Dennemeyer & Associates. I look forward to working with him and taking Dennemeyer & Associates’ Frankfurt office to the next level,” notes Dr. Malte Köllner, Head of Dennemeyer & Associates Frankfurt. Dennemeyer & Associates is a global IP law firm and serves as a single point of contact into all relevant jurisdictions. Dennemeyer & Associates is a leading IP law firm with a genuine international span and offices in thirteen European and non-European countries: Australia, Brazil, Croatia, France, Germany, Japan, Luxembourg, Poland, Romania, Russia, South Africa, United Arab Emirates and US. As a pioneer in internationalizing strategic intellectual asset management, Dennemeyer & Associates has specialized in the preparation and worldwide registration of patents, trademarks and designs. We assist our clients in all steps of the prosecution phase of IP management. 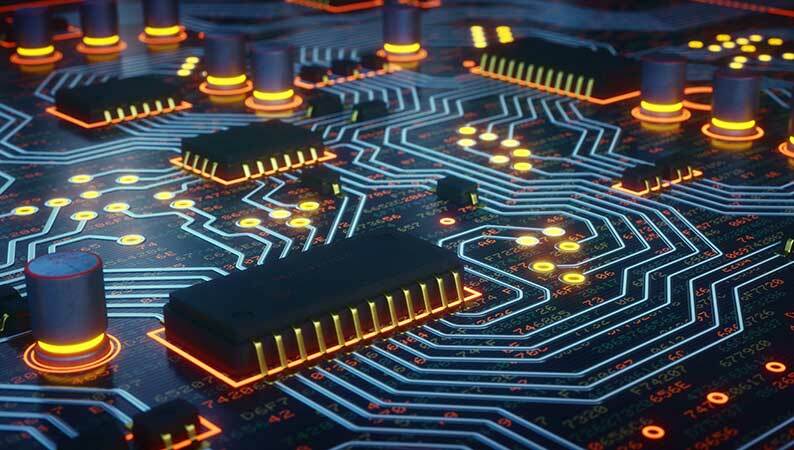 We have also built up a worldwide network of highly experienced patent and trademark professionals. Our international team of patent and trademark attorneys is admitted to practice before the Patent and Trademark Offices of several additional European and non-European jurisdictions.